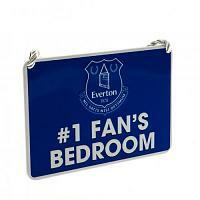 Browse and buy from our range of football signs below. 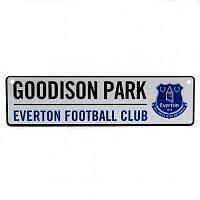 Choose from football signs for your favourite clubs & teams. 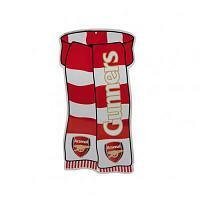 Our football signs are official football merchandise, which feature the official club crest & colours. 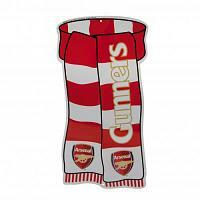 Ideal for bedroom or office walls & doors. 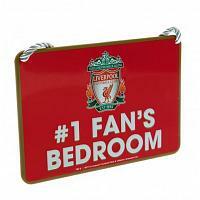 Our range of metal football signs includes street signs, home changing room signs, the famous Liverpool "This is Anfield" sign and more. 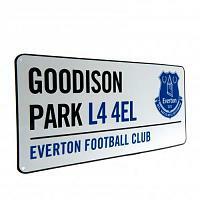 Order your official football signs with us today.